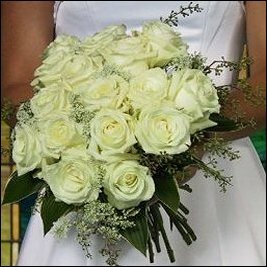 Make Max Stacy Flowers your first choice for premium fresh flowers and upscale design artistry for your dream wedding and all your special occasions! We take special care to ensure the bouquets and on-site décor reflect your individual style and budget…as well as giving special attention to details that create weddings to remember. Each wedding is custom-designed with you in mind! 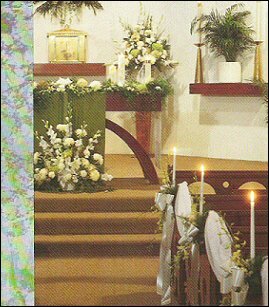 bride and attendants’ bouquets ~ corsages and boutonnieres ~ ceremony décor ~ altar pieces ~ candelabra flowers ~ pew markers ~ floral and foliage garlands ~ table centerpieces ~ flowers for cake tables ~ topiaries ~ arches and entryways, etc. 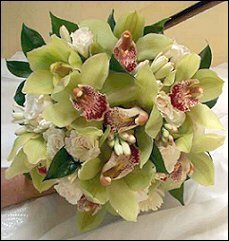 More than just your average florist, we would love to make all your special days - extra special! Birthday Parties, Anniversaries, Retirement Bashes, Charity Fundraisers, Awards Banquets, Christmas Entertaining, etc. Our shop is located at 358 High Street in Hamilton, Ohio. Call us in advance at (513) 863-2212 or 1-800-841-3180 to schedule a consultation, so we can help you start planning your next successful event. 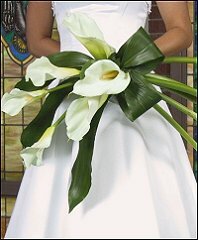 It’s sure to be beautiful and memorable with flowers and décor by Max Stacy Flowers. Call us today!